The Creme de la Creme! 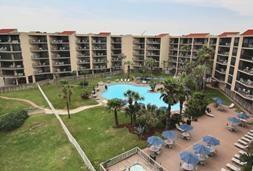 TOP FLOOR, POOLSIDE SANDCASTLE CONDO 1-BEDROOM UNIT! Talk about VIEWS! This fifth floor one-bedroom unit at Sandcastle Condo has awesome views of the beach, Gulf of Mexico, and Sandcastles beautiful swimming pool and tropical grounds! 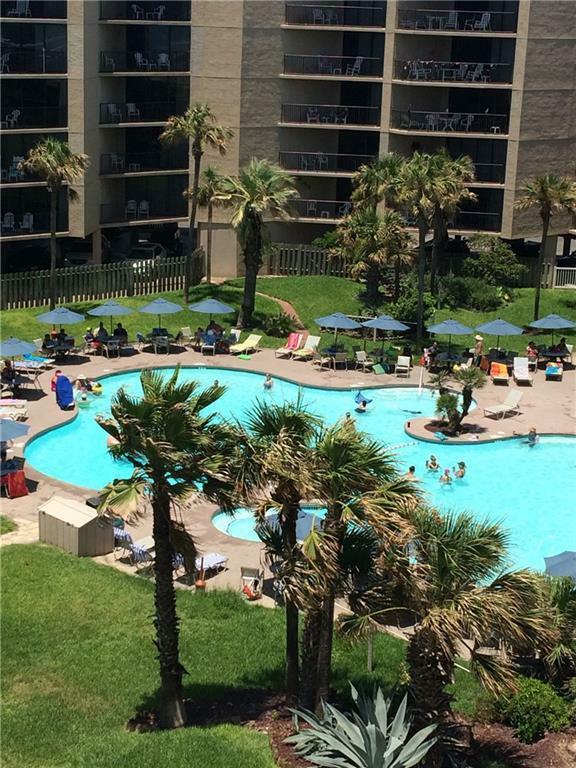 Currently under extensive repair following Hurricane Harvey, this is your chance to get a top-floor, poolside unit! 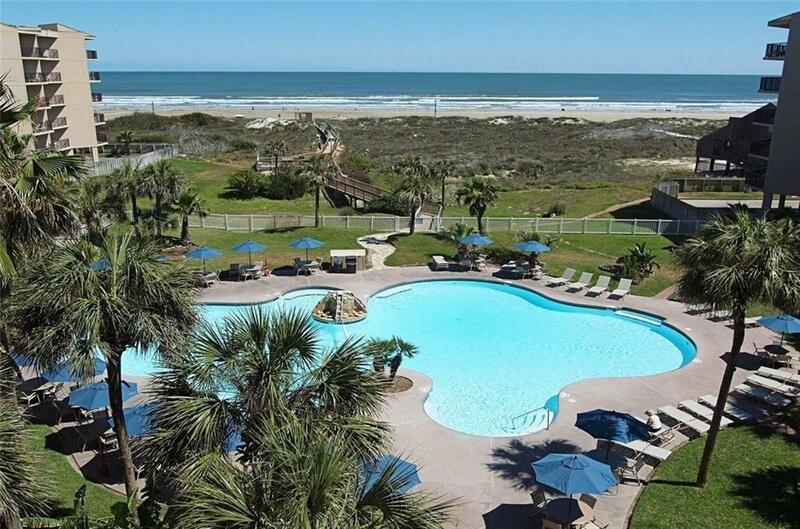 Sandcastle condo offers private beach walkover, swimming pool, hot tubs, conference center, fish cleaning facility, work out room, and more! In-town location affords easy access on foot or by golf cart to shopping & dining! Repairs are covered by HOA insurance policy and upgrades will be available to owners at increased cost. 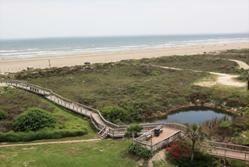 After repair completion, enjoy this beach getaway or rent it for excellent incomeor both! DON'T MISS THE BOAT!